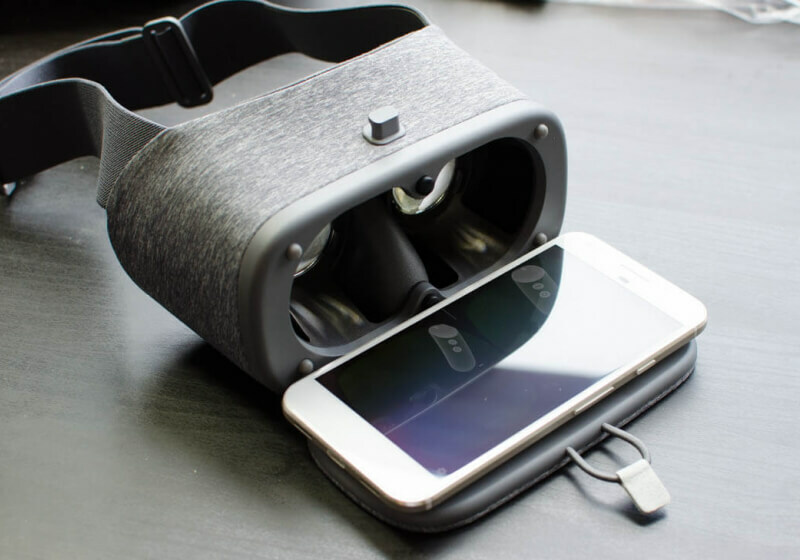 We’ve already seen several solutions for mobile VR, most notably Samsung’s Gear VR and Google Cardboard. But Google is taking things to the next level with Daydream: a new virtual reality ecosystem for Android and the most compelling case for accessible VR I’ve seen to date…. Previous Post How Profits Motivates Virus Creators Next Post ECG paper signals are usually recorded standard grid papers in hospitals.